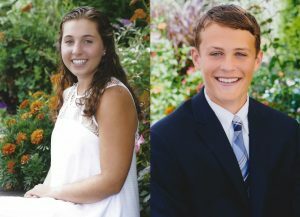 Each year a boy and a girl are chosen from the New Providence High School graduating class and are awarded an NPEF college scholarship of $1,000 each. Scholarship recipients are chosen by the NPHS guidance department in an effort to make certain that college scholarships awarded are spread across deserving students rather than having a small number of students receive multiple awards. The NPEF Scholarships focus on the “unsung heroes” of the senior class who have a GPA of 2.5 or higher.